Looking back: From copyright squabbles with its competitor PUBG to the controversy arising from Sony’s unwillingness to allow cross-play, Epic has managed to shake its troubles like water off a duck’s back and make Fortnite a successful title. So far the game has been a hit on every platform it touches. All totaled, Fortnite generated about $1.7 billion in revenue for Epic in 2017, and it is not losing momentum. According to Bloomberg, the battle-royale powerhouse is on track to top $2 billion in 2018. These earning will put Epic, and founder Tim Sweeney, into the $5-8 billion bracket on Bloomberg’s Billionaires Index. The game is free-to-play (F2P), so all revenue has come from microtransactions (MT). Cosmetic items, avatar gestures and dances, and even special missions are purchased with the in-game currency (V-bucks). Many gamers are turned off by MT models, but there is no arguing their success when done right. Epic seems to have nailed the microtransactional model where others have struggled. Part of this is because the game itself is free to download and play. Other similar titles like PUBG and Star Wars: Battlefront 2 have difficulty with microtransactions in part because players have to pay $30-60 upfront to play the game. Players then feel like they are being nickel-and-dimed to death. Fortnite players seem more at ease forking over $5 here or $10 there because they didn't pay for the game in the first place. With around 125 million players across six platforms (PC, XB1, PS4, Switch, iOS, and soon on Android) all those "minor" transactions add up. Epic also exudes an image of being a company that is not all about money grubbing. For example, it recently gave asset developers on the Unreal Marketplace a 25-percent raise in their cut from the store (from 70% to 88%) that is retroactive to 2014. Some folks may see it as a PR stunt, but even so, it's a win-win situation — Epic gets good PR, and the devs get more money. 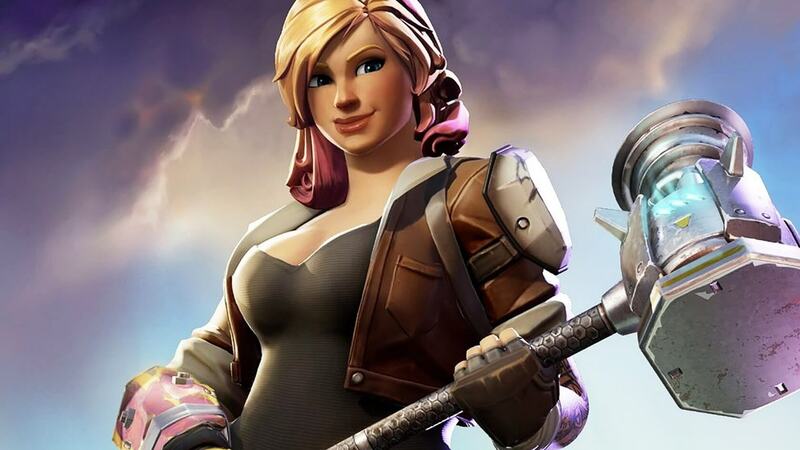 It’s been said that “all good things must come to an end,” but you can expect Epic to continue riding the Fortnite wave as long as it lasts. Once it’s over, the multibillion-dollar company will have the resources to come up with its next big thing.